Horizon Hobby At The 2016 National Drone Racing Championships « Big Squid RC – RC Car and Truck News, Reviews, Videos, and More! Going on this weekend in Governors Island New York is the 2016 National Drone Racing Championships. 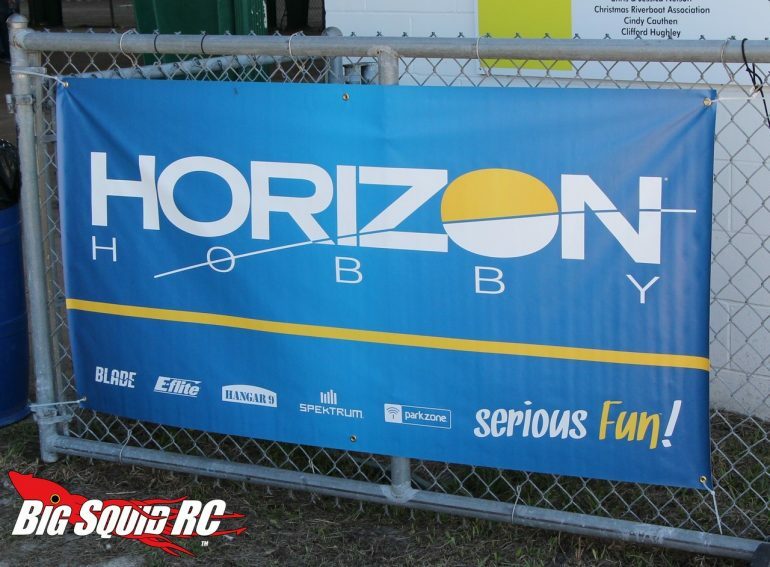 The folks over at Horizon Hobby are a sponsor of the event, one that showcases some of the best FPV drone racers in the world. The factory Spektrum drone racing team will be in attendance, as will Horizon factory pilot (and big time full scale racer) Juan Pablo Montoya. If you live in the New York area, head on over to the big event to check out some serious competition and the latest Horizon FPV and drone related products. Also, don’t forget there will be coverage of the event on ESPN3 this weekend! You can get more details on the Drone nats at Right Here, or you can Click Here for more Horizon Hobby news on BigSquidRC.